The wide introduction of medical cannabis into official medicine in many countries of the world has stemmed from the results of numerous researches on the healing properties of cannabis. That is why today few are surprised that cannabis is used to treat epilepsy (including the one in children), Alzheimer's and Parkinson's diseases, some types of cancer, as well as an effective pain reliever. 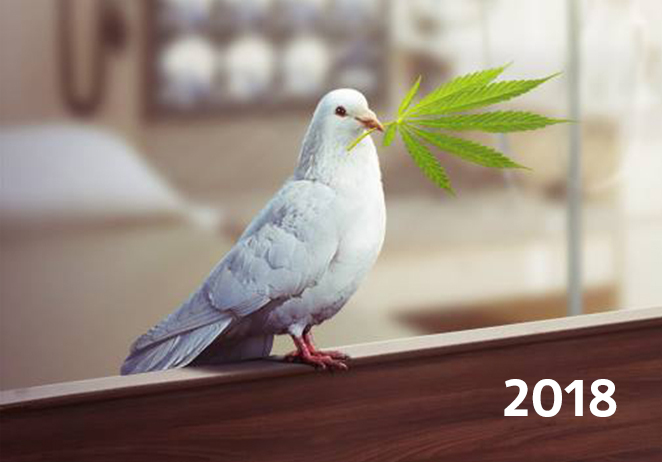 However, in Ukraine, any use of cannabis is under prohibition. Moreover, our scientists are not able to carry out any even basic scientific research of the healing properties of this plant. And it's despite the fact that the urgent need for drugs derived from cannabis for today's Ukraine is very acute. Particularly, at present in Ukraine there are about 30 000 children with epilepsy, and one in ten elderly suffers from Alzheimer's disease. Unfortunately, the fate of patients in Ukraine is mostly in thrall to carriers of outdated stereotypes. However, the importance of the use of effective analgesics today does not even require additional discussion - this is one of the most obvious facts, given the large number of severely injured soldiers undergoing treatment and rehab. Thus, according to official data as of April 2018, there are 8489 combatants in Ukraine who suffered from wounds and injuries. Also, at least 554 soldiers committed suicide, with a significant proportion of them - due to psychological trauma. 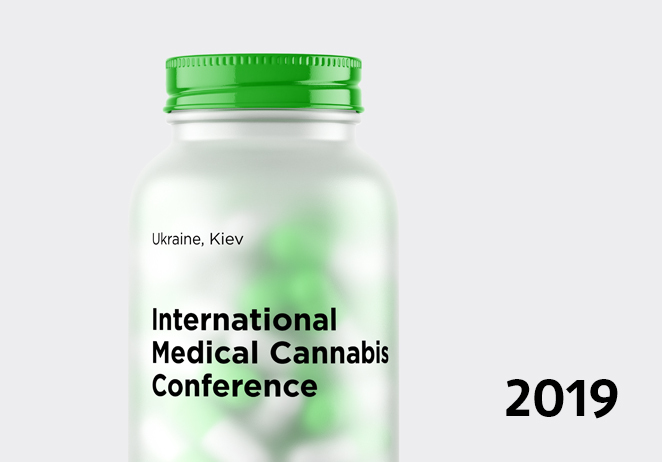 Medical cannabis and pharmaceuticals on its basis will help alleviate the suffering of our defenders, but at the moment the state does nothing to introduce them into Ukrainian medicine. Therefore, the subject of permission to treat with cannabis in Ukraine is constantly being brought up to date. Based on this, we decided to create public organization "Ukrainian Association of Medical Cannabis".